As an appetiser or in salad, these GRANOMY appetiser cracker recipes will bring you crunchy enjoyment: open the box and taste them! 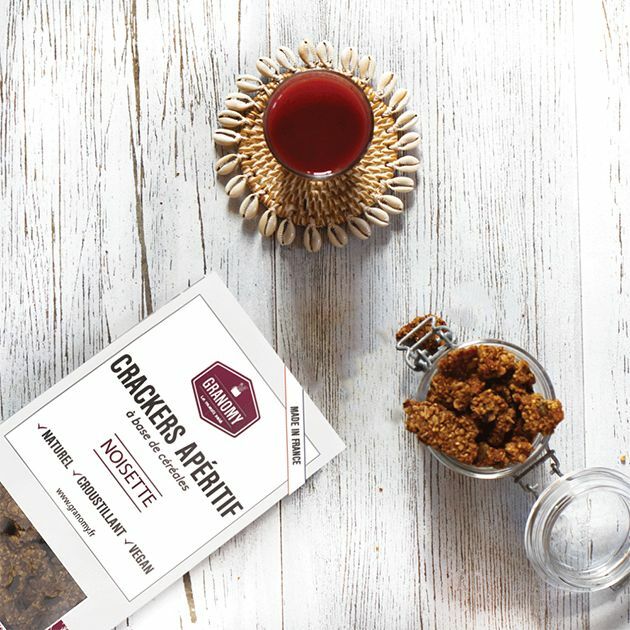 Free from preservatives, palm oil, and flavourings, these tasty products are made with organic grains, sublimated with a refined touch of spices. The entire range is made in France by four careful hands, offering a product as original as it is good! This savoury muesli can be enjoyed as an accompaniment to a dish or in a salad to add a touch of crunchiness and the flavours of Provence to your dish. This savoury muesli can be enjoyed as an accompaniment to a dish or in a salad to add a touch of crunchiness and taste to your dishes. Made by two friends, these crackers are really delicious. 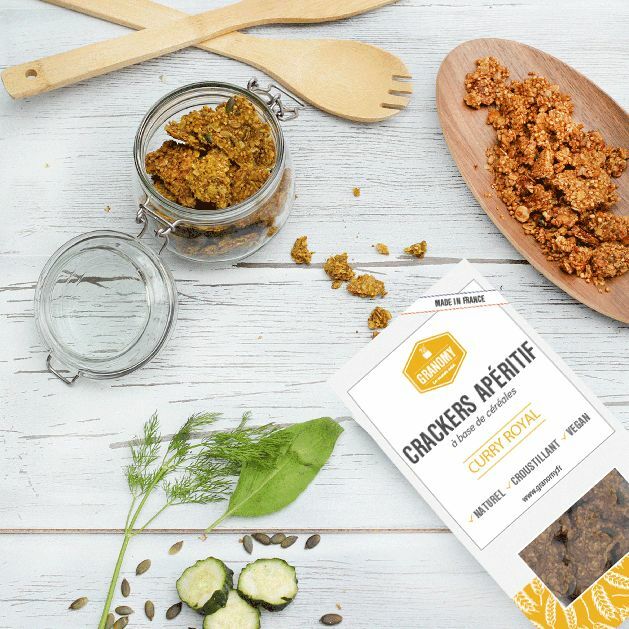 Made with organic produce, including a blend of five cereals, pumpkin and sunflower seeds, these little crispy crackers will delight. A daring mix of flavours, that works. These crispy crackers are made in France by two friends. Delicious, crispy crackers with flavours of the south of France. This organic recipe is made with rosemary and Guérande salt. Of course, all is certified organic, "made in France" and made by two friends. These little appetiser crackers contain a spicy blend. Made in France by two friends, these organic biscuits are made from cereals. A vegan recipe and without flavours or preservatives. Delicious organic aperitif biscuits. This recipe is revisited with a touch of black pepper. A fabrication by two friends. 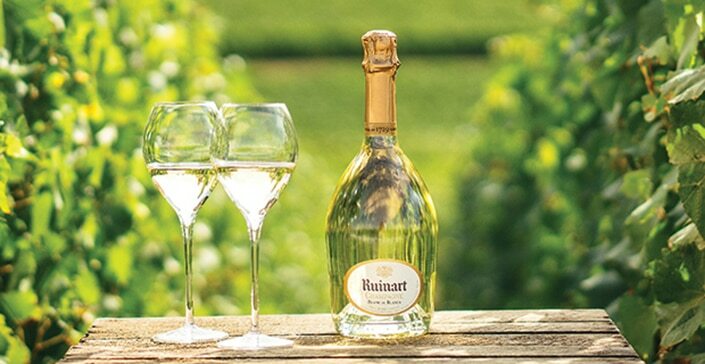 Perfect for an aperitif with family or friends.